One of Croatia’s stunning natural gems, Krka National Park, celebrates its 34th birthday since it was declared a National Park on 24 January 2019. To celebrate the occasion, Krka National Park will be offering visitors free entry to the park on Saturday 26th and Sunday 27th of January. A number of activities will be held to celebrate the birthday, including a concert by the 4 Tenors on January 24th at 8 pm at the Croatian National Theater in Šibenik. On the 24th of January 1985, an area of 142 km2 from the early Croatian fortresses of Trošenj and Nevčen to the Šibenik bridge, including 3.5 km of the course of the Čikola River, was proclaimed a national park by the Croatian Parliament. Over one million tourists will visit Krka National Park in its 34th year. 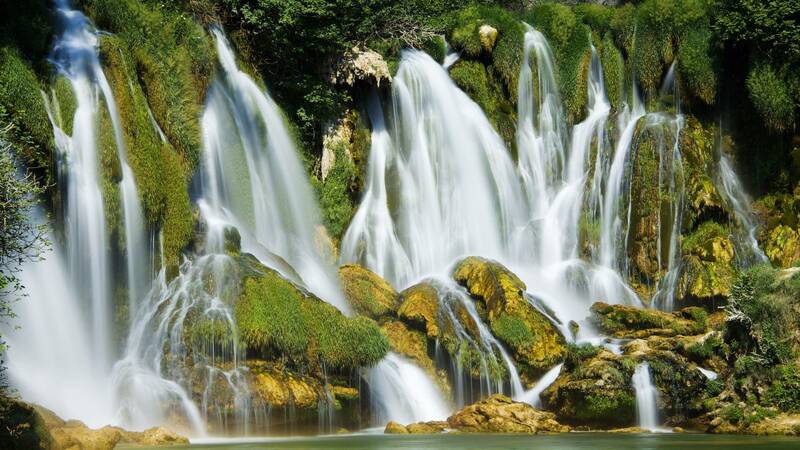 The aim is to one day get Krka National Park added to the UNESCO World Heritage list.